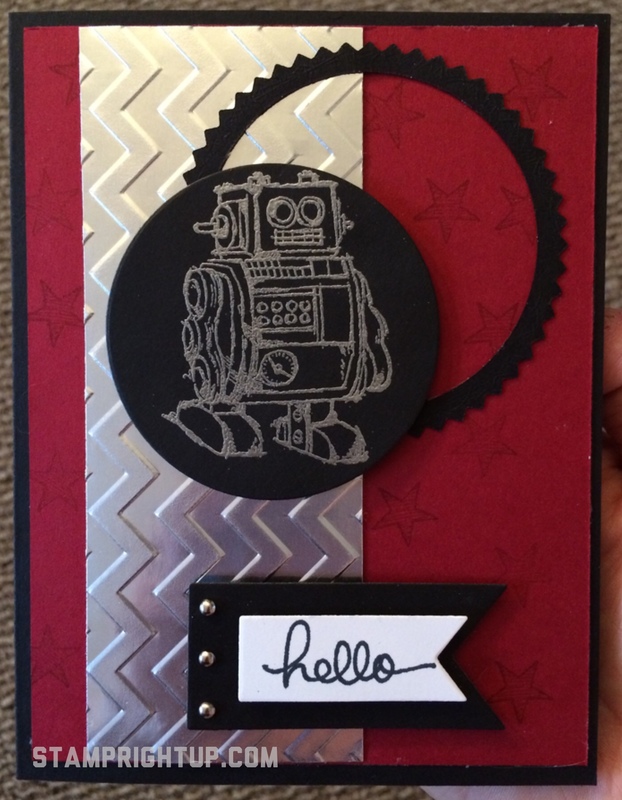 Stampin’ Up Boys Will Be Boys Robot Card | Stamp Right Up! ← Vancouver Area Card Making Workshop: Birthday Bash! I am SO EXCITED to be able to attend my very first ever Stampin Up convention this year in Salt Lake City Utah July 16 – 18 2014. The theme for this year’s convention: Inspire. Create. Share!